Xiaomi Mi5 Vs Mi4: What is NEW? 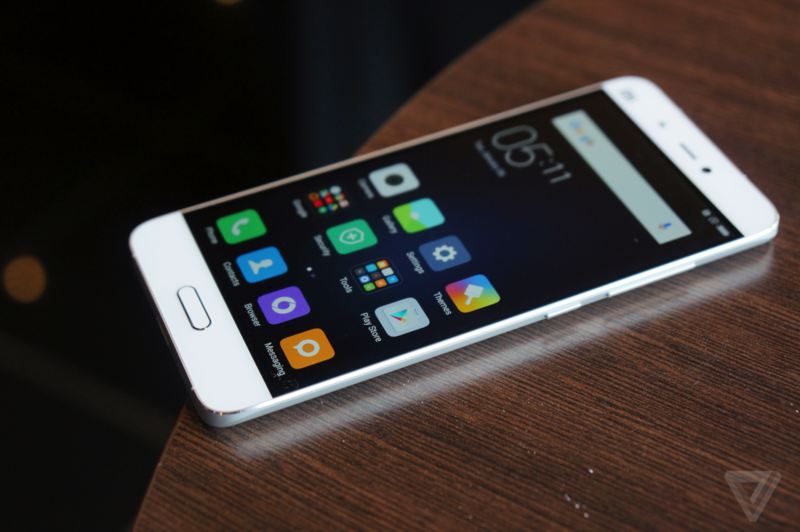 With the release of the Xiaomi Mi5, you might be wondering what new things has the Chinese smartphone maker introduced in its flagship offering. 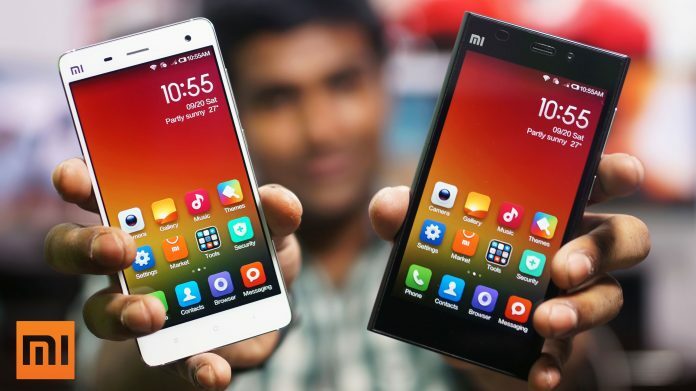 For the comparison between the latest flagship device and Xiaomi Mi 4, read on. Xiaomi has gone big with the design, this time around and now it can easily compete with the latest flagship devices like the LG G5 and the Samsung Galaxy S7. Moreover, it is perfectly sized for one-handed use and weighs at just 129 grams for the base version and 139 grams for the Pro version. The device measures 144.6 x 69.2 x 7.3 mm (5.69 x 2.72 x 0.29 in), while the Pro version comes with a ceramic back. 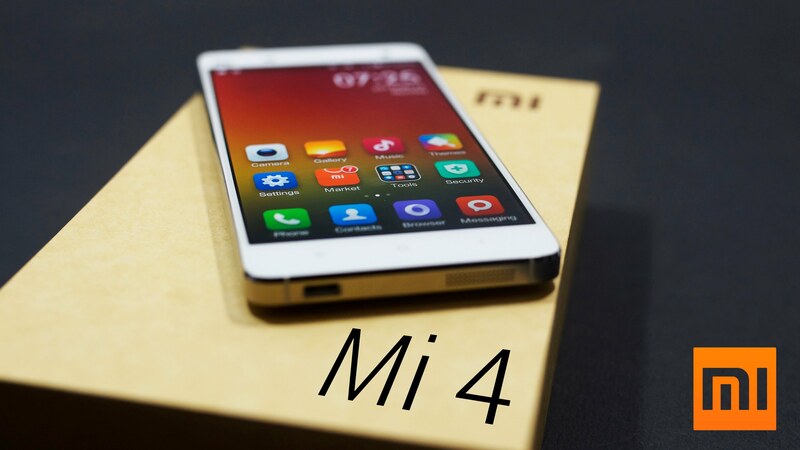 As for the Mi4, it features a glass body with curved sides and an overall pleasing aesthetics, dimensionally, it measures 139.2 x 68.5 x 8.9 mm (5.48 x 2.70 x 0.35 in) and weighs 149 g (5.26 oz). The Xiaomi Mi5 sports a 5.15 inches wide IPS LCD capacitive touchscreen, with a resolution of 1080 x 1920 pixels (~428 ppi pixel density) and 16M colors. 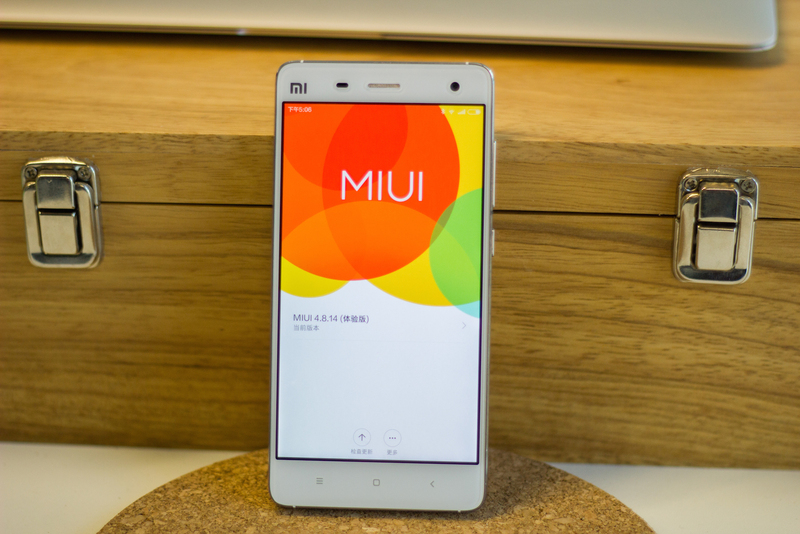 Moving on to the Mi4, it sports a 5.0 inches wide IPS LCD capacitive touchscreen, with a resolution of 1080 x 1920 pixels (~441 ppi pixel density) and 16M colors. Underneath the hood, the phone is powered by a Qualcomm MSM8974AC Snapdragon 801, coupled with 3GB of RAM and 16/64GB of internal storage for the base edition and Adreno 330 GPU. The built-in storage is not expandable. Camera wise, the primary shooter, located at the rear, shoots at 13MP and packs 1/3″ sensor size, geo-tagging, touch focus, face/smile detection, panorama, HDR. 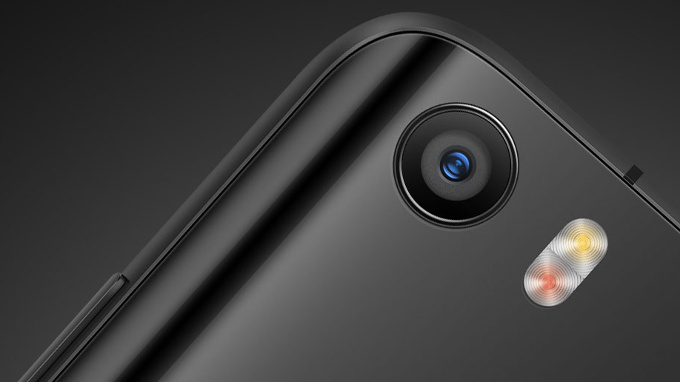 The secondary ‘selfies’ camera, embed on the front, comes with a 8MP sensor that packs f/1.8 aperture. 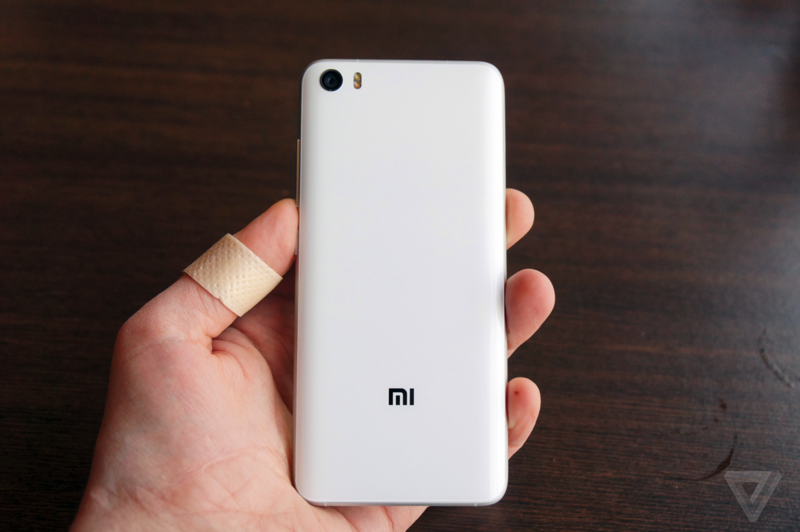 To accommodate the HD 5.0-inch screen, Xiaomi has backed the device up with a non-removable 3,080mAh battery. 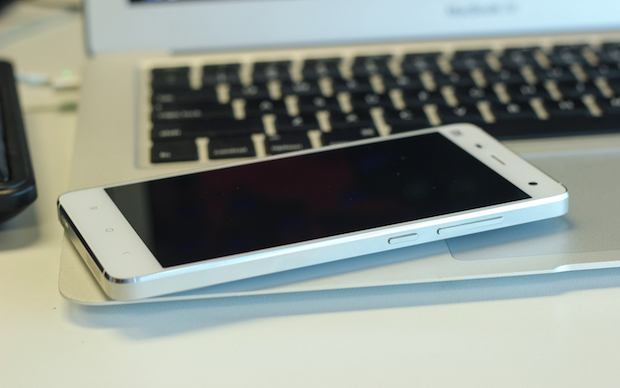 The device features Qualcomm’s Quick Charge 2.0. The phablet will come with Android 4.4.3 Marshmallow straight out of the box, skinned under Xiaomi’s MIUI 5.0. Connectivity wise, the device features Wifi 802.11a/b/g/n/ac, USB v2.0, NFC, Bluetooth 4.0 along with support for LTE/3G/2G networks. Like its predecessor, Xiaomi has again kept the price quite competitive at just over $260 for the regular Mi 5 and $350 for the Mi 5 Pro with extra RAM, storage, and a ceramic back. 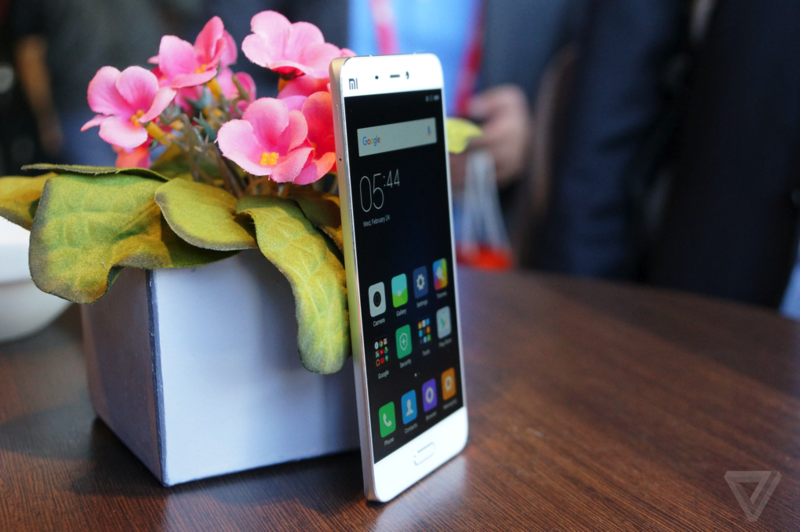 At present, the Mi4 will set you back $189. The Mi5 does look interesting with the top of the line performance specs, great battery and excellent design aesthetics. Xiaomi continues to surprise us with its devices and we are hoping for excellent performance from the latest flagship when it is finally made available.